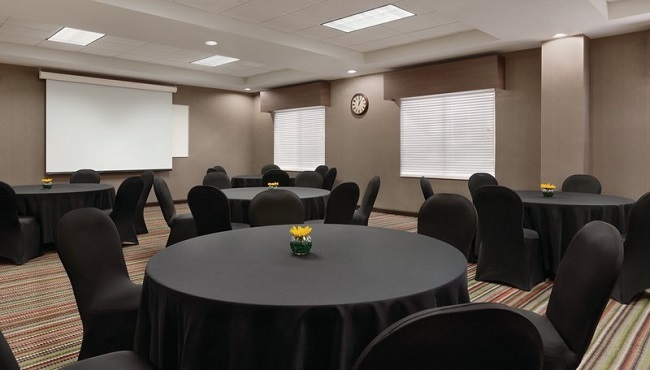 The Country Inn & Suites, Gainesville, FL features a flexible event venue that’s ideal for business conferences, wedding receptions and birthday celebrations. 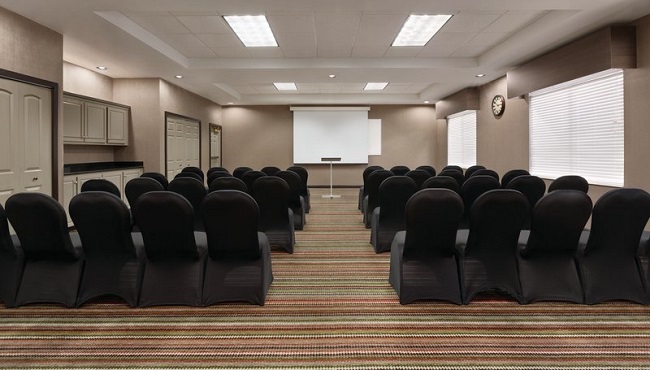 Our meeting room comfortably accommodates up to 75 people and includes free high-speed Internet. Let our professional staff arrange every detail, including audiovisual equipment, catering menus and event planning. After your meeting, guests can get on I-75 and easily visit area attractions like the University of Florida.